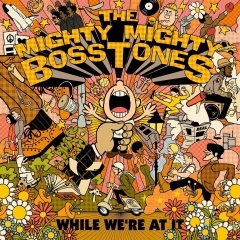 It's been seven years since the last album by ska punk legends The Mighty Mighty Bosstones, but sometimes you've gotta wait for the good stuff. "While We're At It" is one of the best albums in the genre in recent memory and a great example to give to anyone claiming ska is dead. Because with songs like "Wonderful Day For The Race" or "Absolutely Wrong", it's far from it. If anything, it feels like the best parts of the style have been revitalized through some clever, playful horn segments and classy use of organ-inspired two-tone on display here. 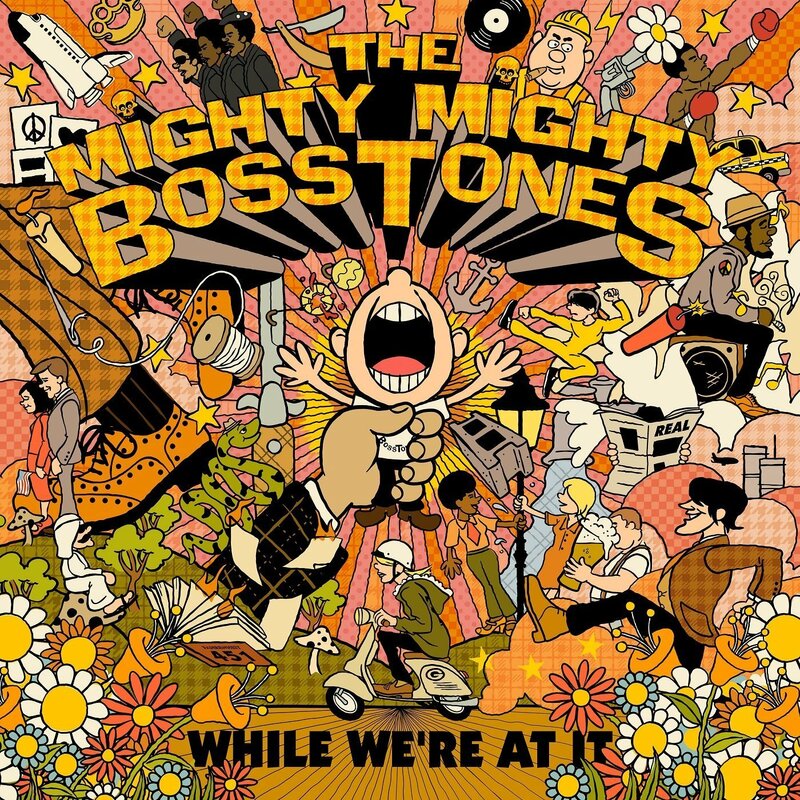 The truth is, reception to The Mighty Mighty Bosstones recent output has been mixed by the fan base, but this one is a different story altogether. "Closer To Nowhere", for instance, is as signature-style ska-punk as songs come, featuring such a chill vibe coupled with a fantastic chorus that it creeps up high on the best songs these guys have written list. Same with the upbeat and fun "Absolutely Wrong", or the calypso-inspired "Walked Like A Ghost". The songs are ridiculously catchy and carry a surprising amount of layered, depth-laden melodies for a ska-punk release. Really, there are no bad songs on "While We're At It" when you go through the record. Ska, reggae, and punk are showcased in a perfect blend of tropical melodies, laid-back vibes, upstroke guitars and infectiously catchy choruses. 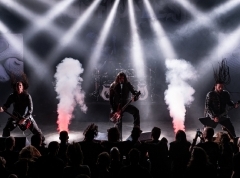 Some songs focus on allowing the horn instruments to create a joyous, free-form jam vibe, while others floor the pedal and let punk rock flow through with classy saxophone and trombone segments acting as the additional spice. Common to all is an easygoing atmosphere where it shines through the songs that the band members were having great fun writing the songs to this album. Together, it creates a vibrant, fun soundscape that grows on you during each listen. It helps that almost every one of the 14 tracks on offer is notably different, whether in terms of tempo, style (some more punk, others more ska, etc. ), or the horn instruments, which deserve a special mention here for doing such a great job to allow Dicky Barrett an easy avenue for his exceptionally catchy vocal performance. One of the best surprises in 2018, that's for sure.